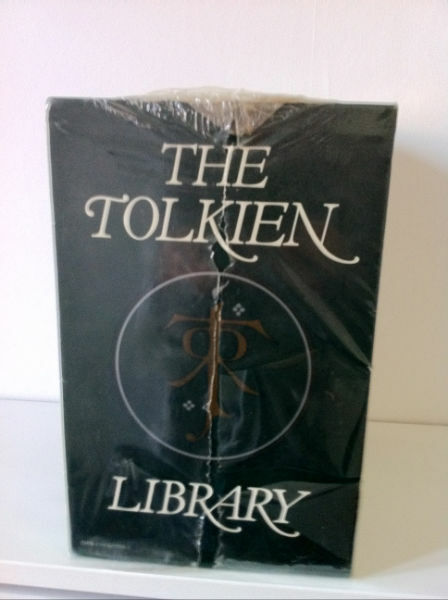 This set is still in the original publishers shrink wrap, so books and box are in pristine condition. 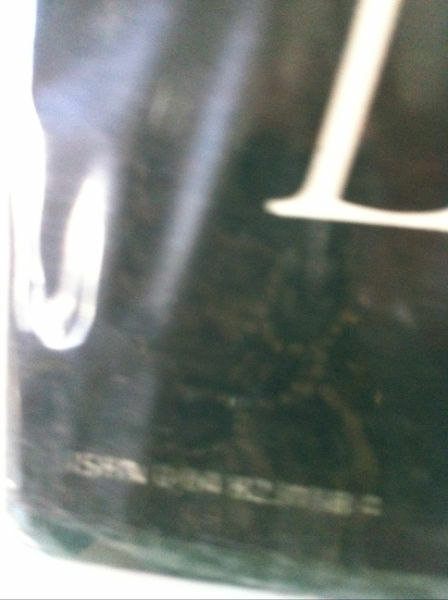 Rare find! 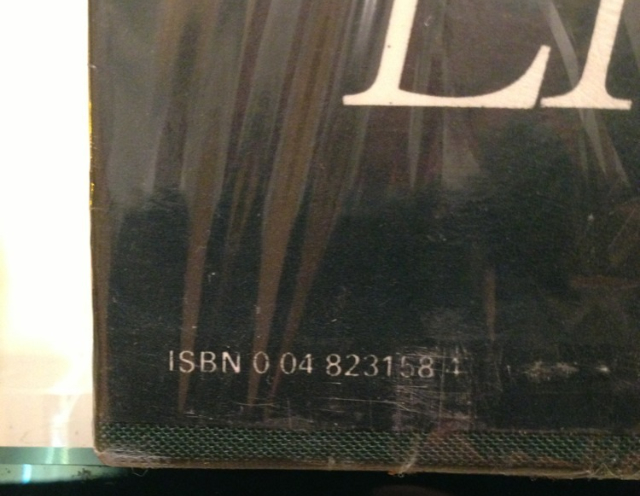 The slipcase features the photograph of J.R.R. 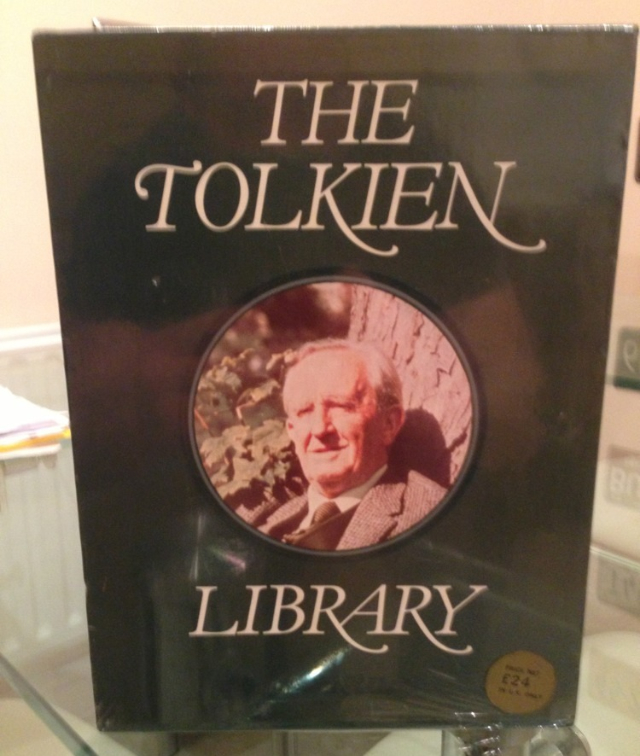 Tolkien by Billett Potter. 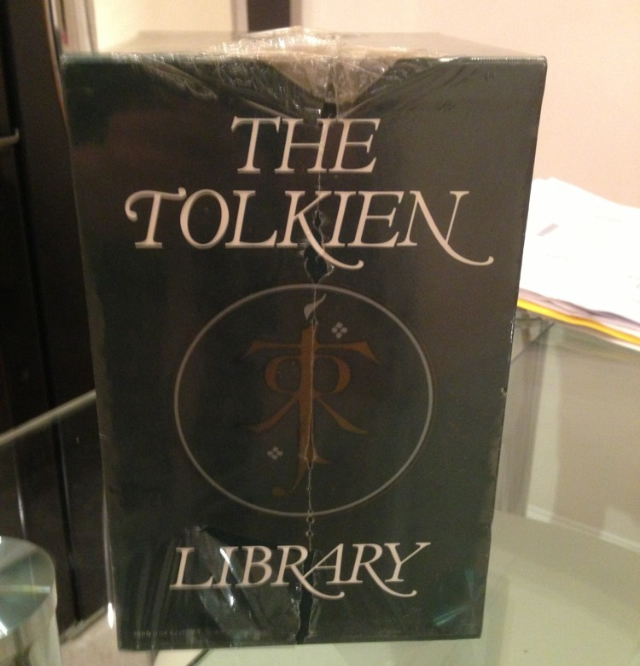 Only the publishers cellophane shows some minor damages, but box and books are in pristine, like new condition! 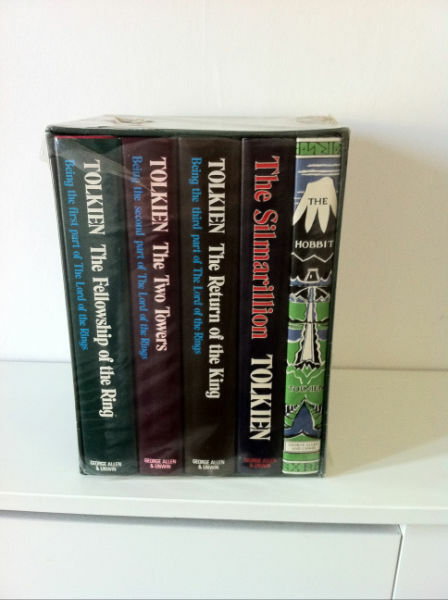 All five books are in unread, perfect and brand new condition. 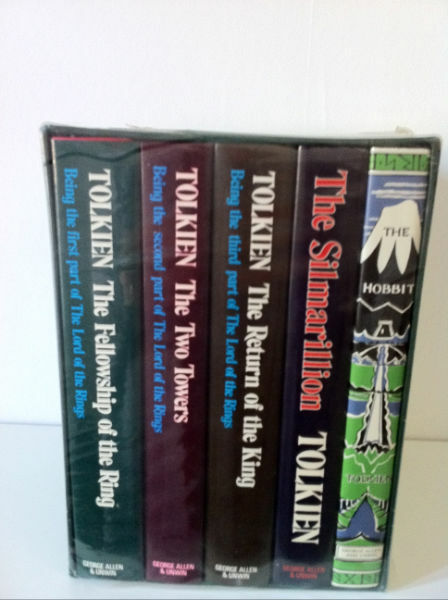 Highly collectable, this is a very nice set for any Tolkien fans collection. 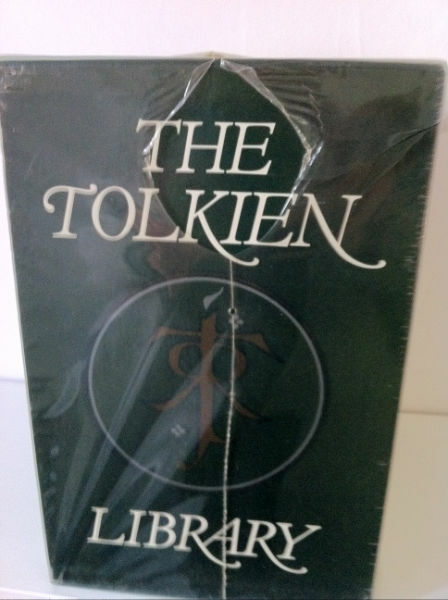 This is a unique opportunity for the serious collector. 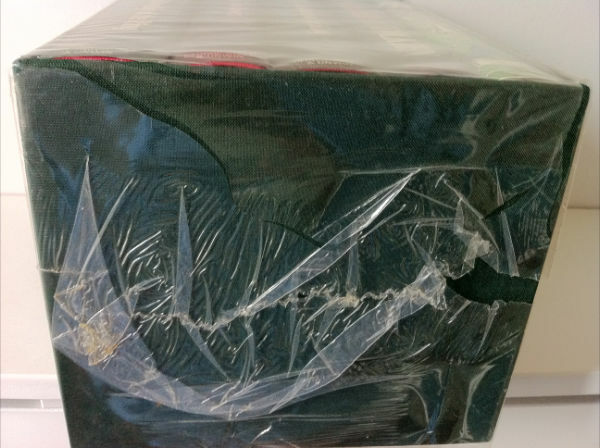 Never seen a set come on the market in this excellent brand new condition!